WELL PRICED HOME IN Taylorsville!! 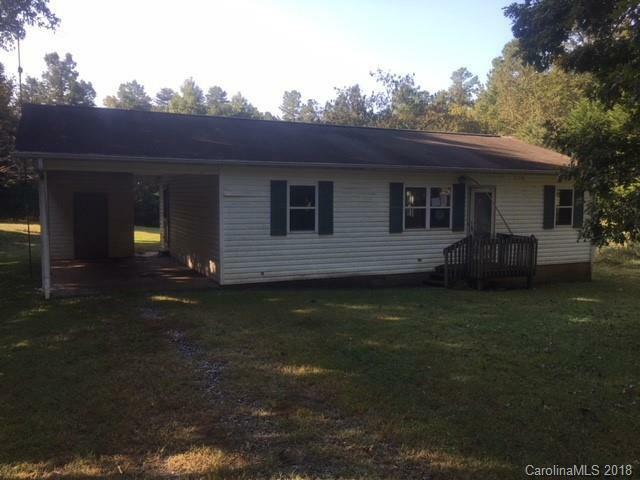 This home offers 3 bedrooms, 1.5 baths, a galley kitchen with separate breakfast area, 1 car carport, nice lot and much more!! This home needs some TLC but would make an excellent investment property or first home.